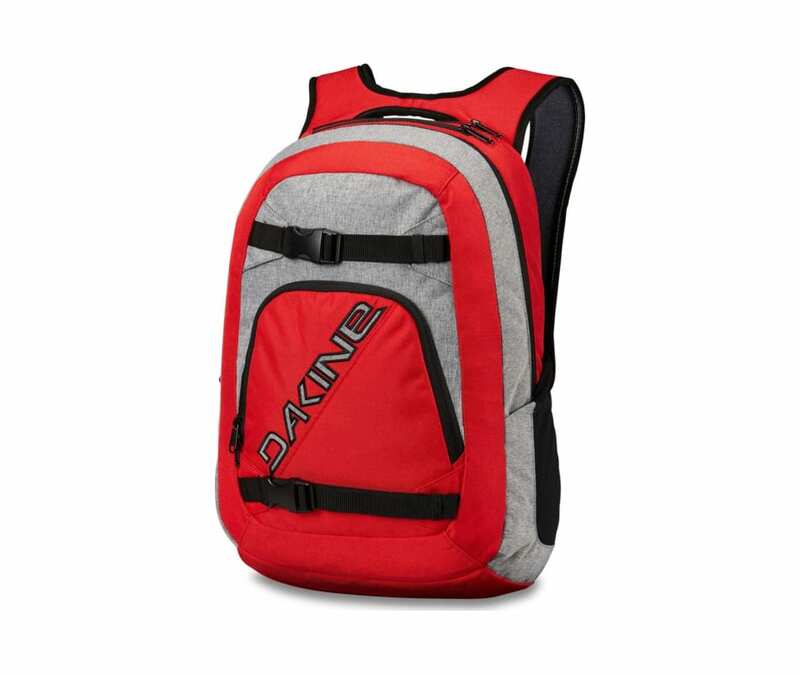 The Dakine Explorer backpack is ready to go in a hurry with an easy-to-pack roomy main compartment and built-in skateboard carrying system in a clean updated design. Additional features include a fleece-lined sunglass pocket, dual mesh side pockets and an organizer pocket to keep things in their place. The skate carry straps can also hold those extra layers you grab as you're running out the door.